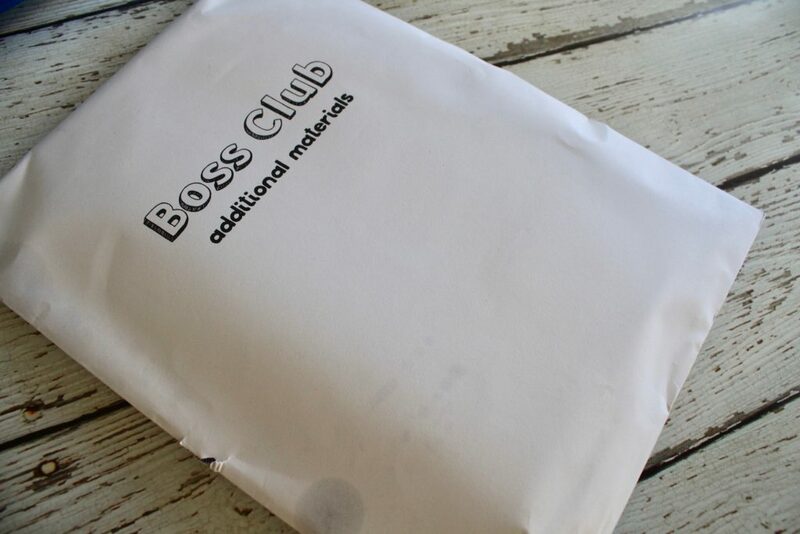 *Disclosure: Boss Club kindly sent me this kit for review purposes. However, all opinions expressed in this post are 100% mine. 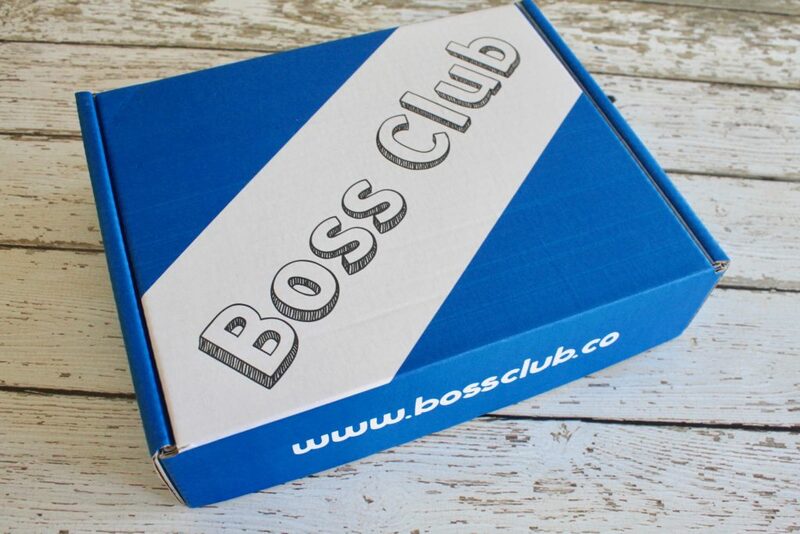 Boss Club’s mission is to train entreprenuers. 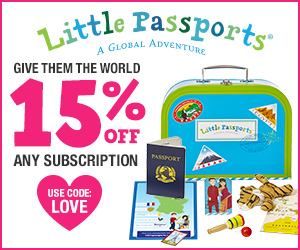 They want to make starting a business an easy and fun process, even at an early age. 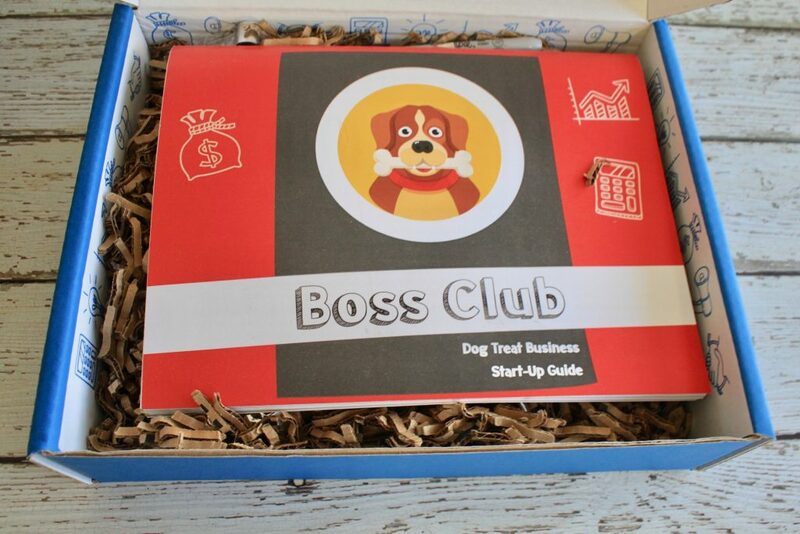 Catered towards kids and teenagers, specifically, the Boss Club Kits are valuable at teaching important entrepreneurial skills along with how to give back to the community while making real money! 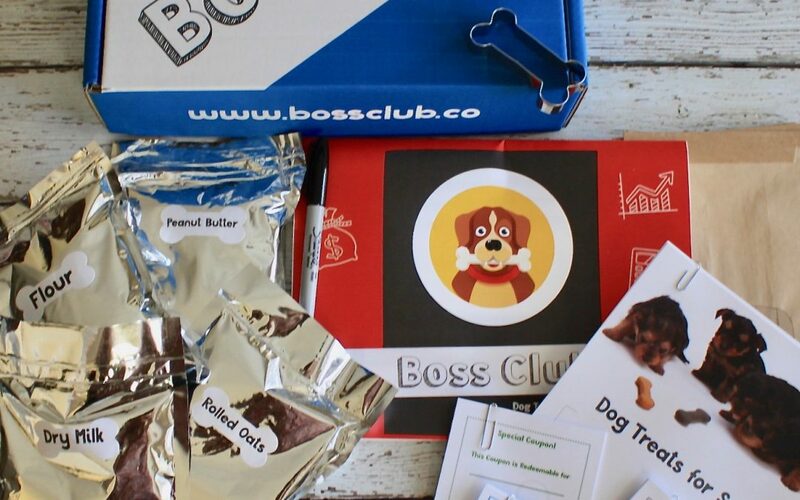 The kit currently available is called the Dog Treat Business and you get everything that is required to start up your very own Dog Treat Business in a matter of days! Additional material that came neatly packaged in a separate envelope. All the items in the envelope. Love how they came organized individually secured with paper clips to make it easy to follow through. 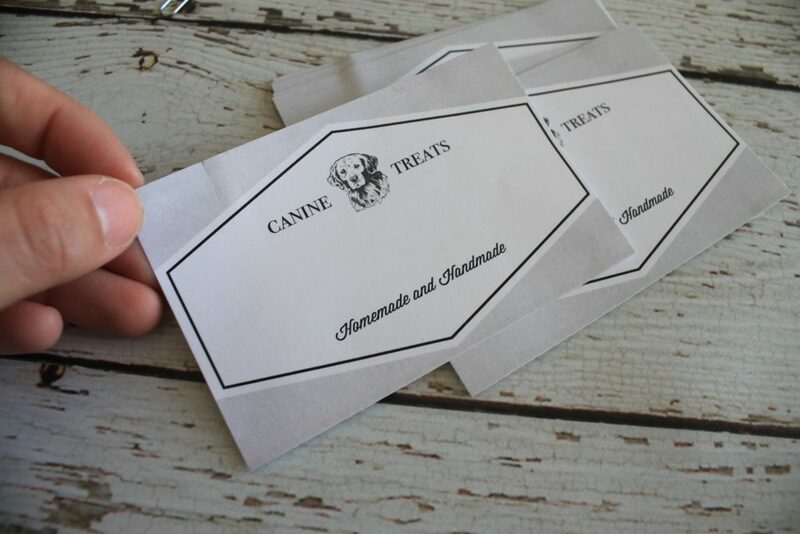 The raw ingredients needed to make about 50 dog treats. 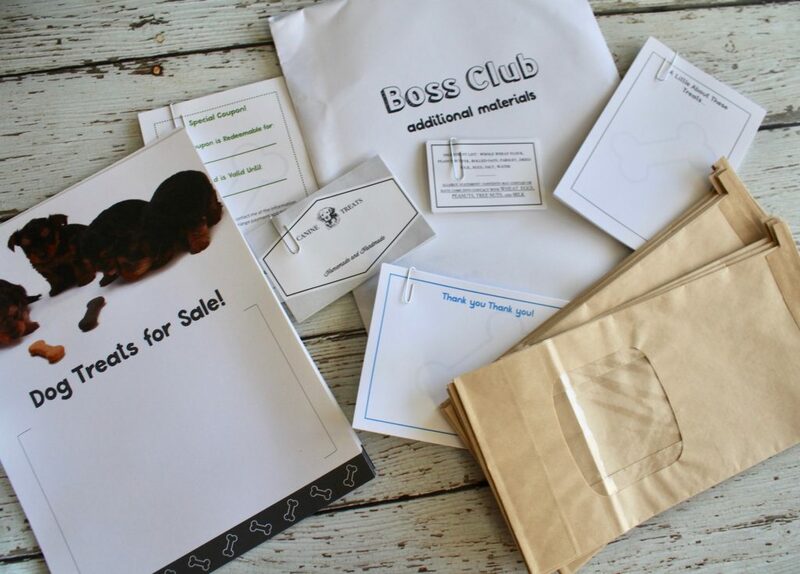 Boss Club also sells refill kits that allows you to expand your business with another batch of raw ingredients and labels/templates! 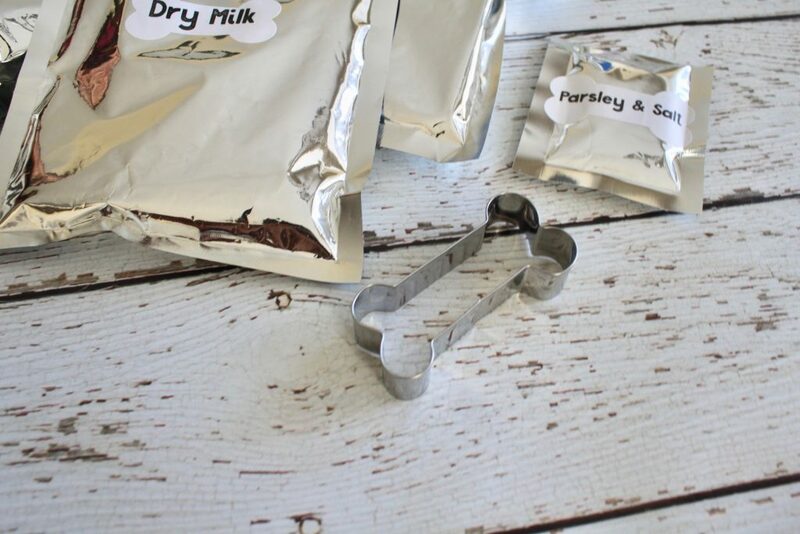 The adorable dog treat shaped cookie cutter! 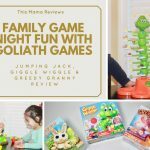 Basically everything that you need is in this 40+ page guide right here! The guide is divided into 3 sections. The first one is all about creating your product. 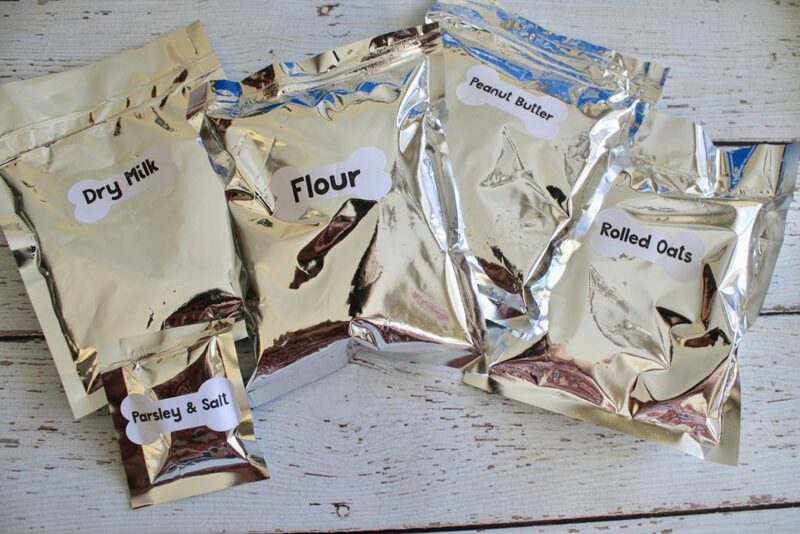 So you just assemble all the ingredients and bake the treats. 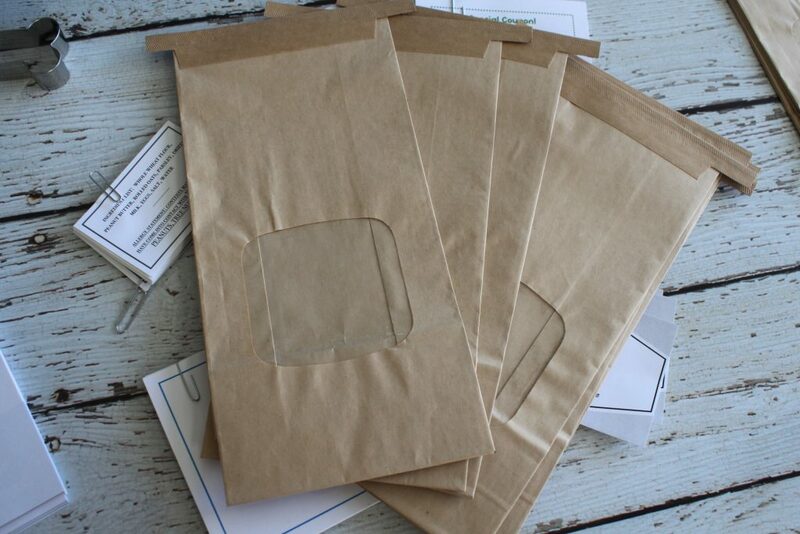 Choose a name for the company and package them in the provided brown bags. 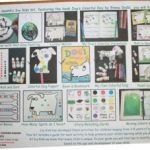 You also receive the labels to write ingredients and a product snapshot and include it in the brown bag with 5 treats each! 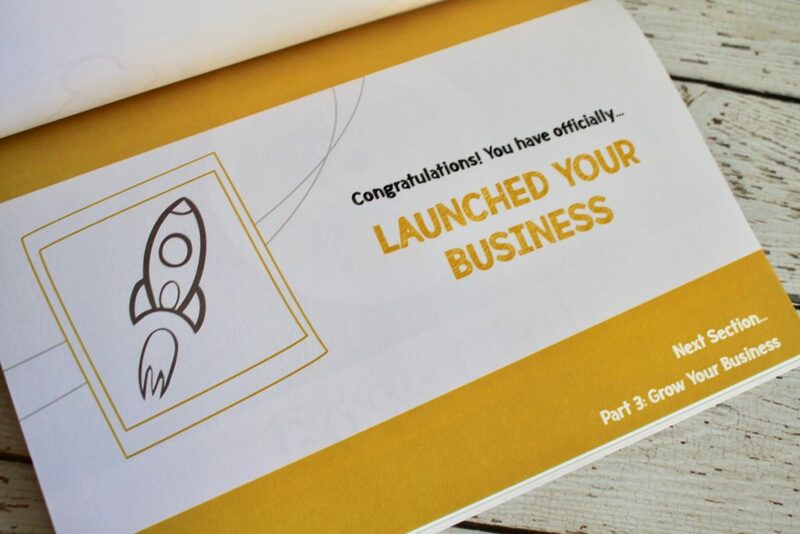 The next section covers everything you need to know about launching your business! 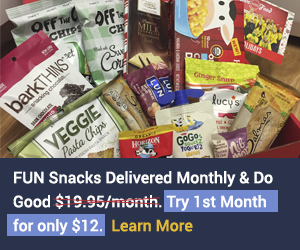 You will find an in-depth analysis of how to price your dog treats and how to advertise in order to get those sales and have your business up and running! 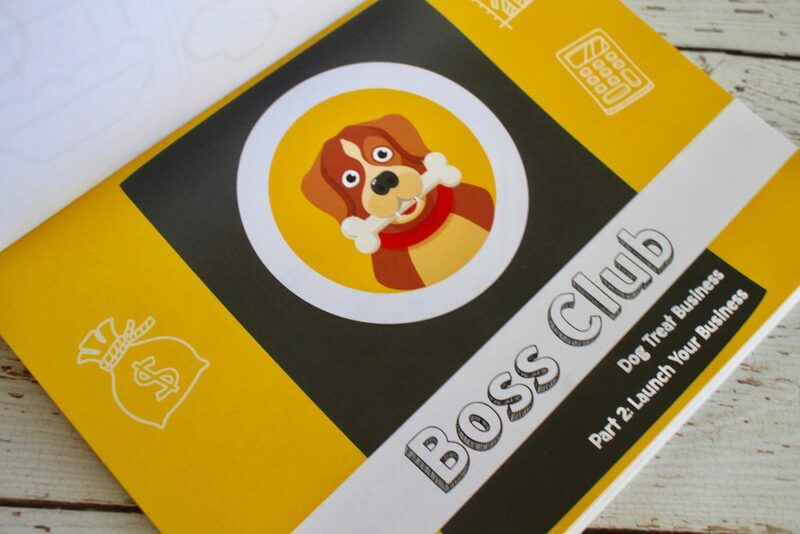 The last part of the guide goes into detail about how you would grow your business. 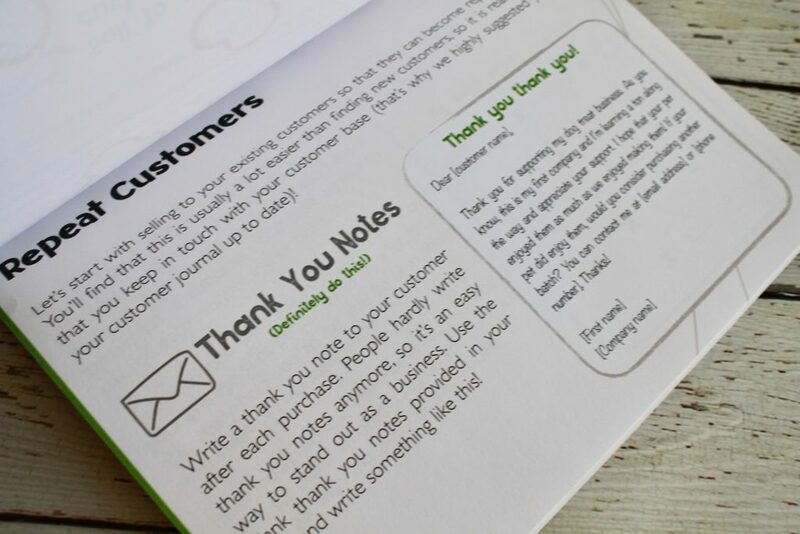 For example, how you get repeat customers and how to offer discounts and coupon codes to retain current customers. 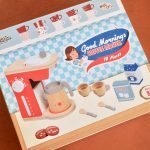 Overall, in this day and age of way too much screen-time, it’s great to see a product like this that focuses on the hands-on way of teaching kids important skills that are not necessarily taught in schools. 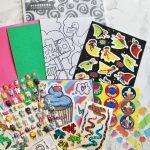 If your teenager or kid above 12+ have an entrepreneural spirit, then this is the kit you need! 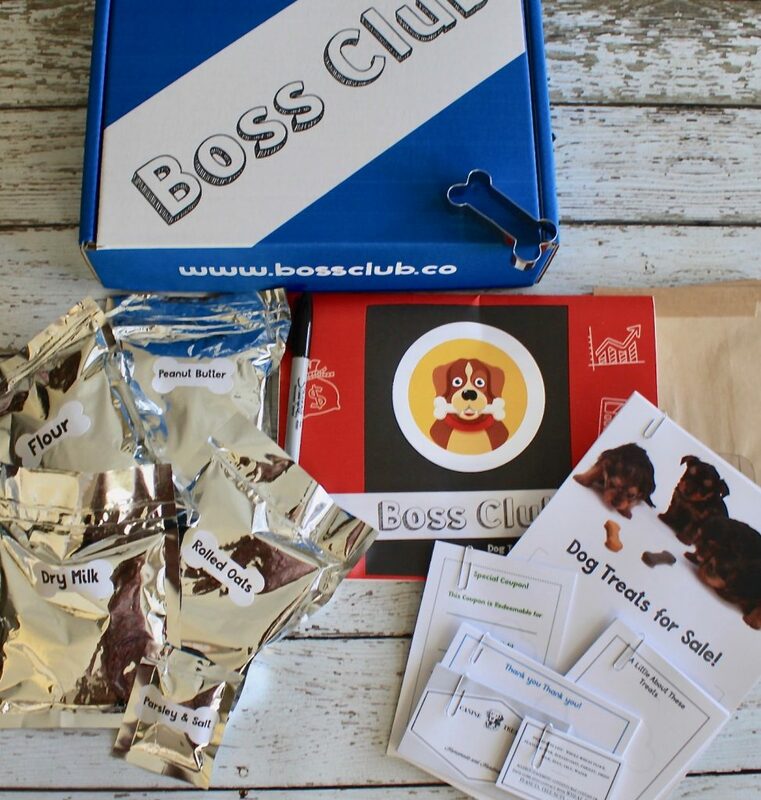 Boss Club makes the kits fun, engaging, & educational. 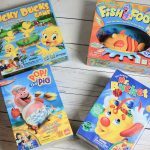 I also found the material to be very age-appropriate and easily understandable for the 12+ year old crowd. 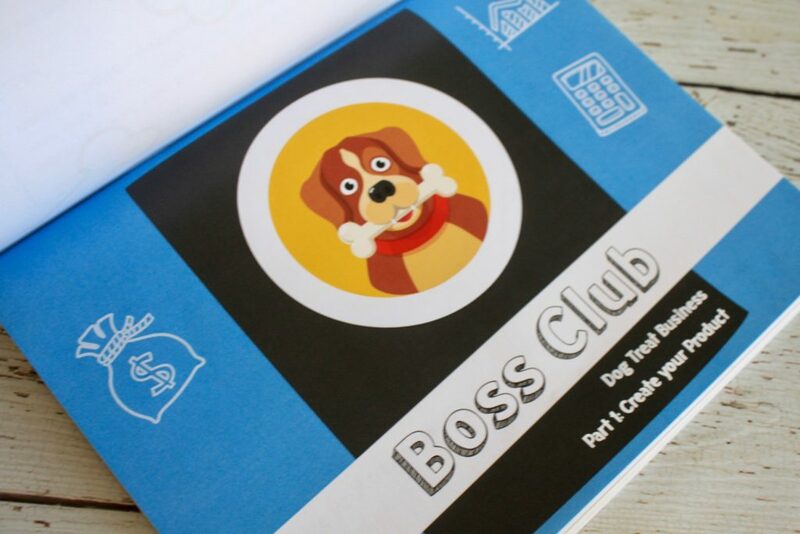 The best way to learn things is by doing them and Boss Club truly provides the means to aspiring entrepreneurs to be their own boss in no time! 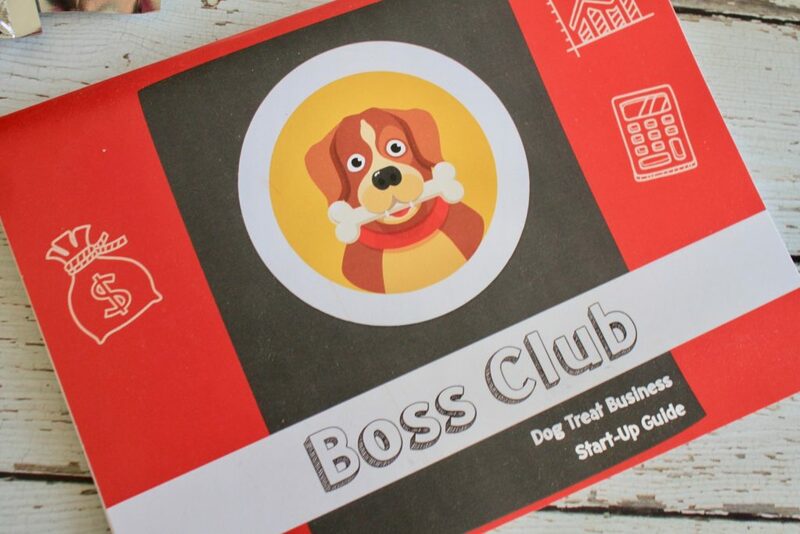 Give Boss Club a try if you are looking to give your kids a headstart at entrepneurship!